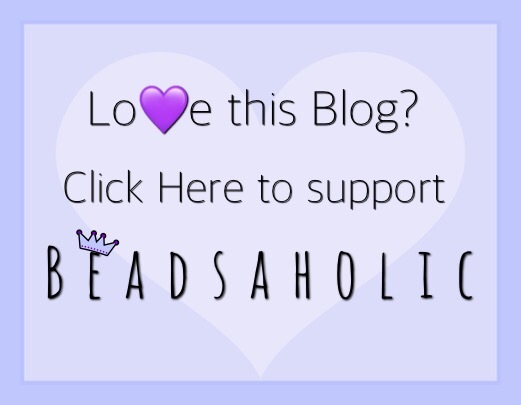 Today Beadsaholic brings the news of the latest promotion from Ogerbeads. Starting today through the end of December all small core beads are marked down 25% off and when you purchase “FIVE” small core beads you will receive a FREE Pistache Pixiedust Fragments. Ogerbeads is liquidating their small core beads, so this is a great time to pick up some of their latest designs at a discounted price. If you would like to take advantage of this promotion, then you may do so by visiting the banner link below. Please note that Ogerbeads offers vat free shopping for those who reside outside of Europe. 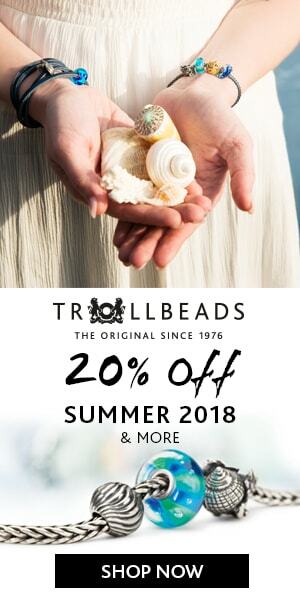 ← Trollbeads Promotion Free Jewelry Box!